Roger Federer delivered a Centre Court masterclass lasting 89 minutes as the Swiss star hit 48 winners and 16 aces in his 6-4, 6-4, 6-1 victory. Roger Federer extended his flawless winning streak at Wimbledon to 26 consecutive sets as the defending champion crushed Lukas Lacko, while Venus Williams battled back to beat Alexandra Dulgheru in Wednesday's second round action. Federer delivered a Centre Court masterclass lasting 89 minutes as the Swiss star hit 48 winners and 16 aces in his 6-4, 6-4, 6-1 victory. 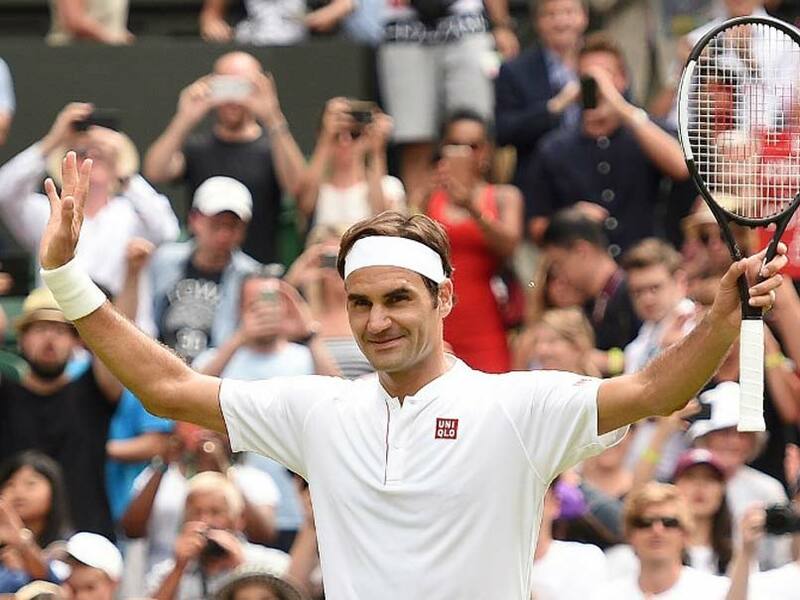 The 36-year-old is now on his joint second longest streak of sets won at Wimbledon -- his best was 34 between the third round in 2005 to the 2006 final. Next up for Federer is a third round tie against 39-year-old Croatian Ivo Karlovic or German world number 64 Jan-Lennard Struff. 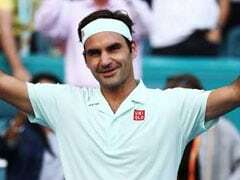 In his 20th Wimbledon appearance, top seed Federer, a 20-time major winner, is bidding to become only the second player to claim nine singles titles at the All England Club after Martina Navratilova. 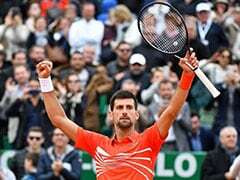 On the evidence of his ruthless demolition of Slovakian world number 73 Lacko, it will take something special to stop Federer making more Wimbledon history. "I played very well. 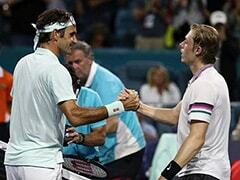 I felt good out there, less nerves than in the first round," Federer said. 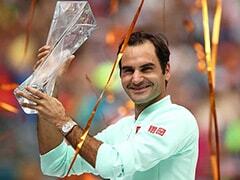 "I'm happy how I am hitting the ball, good concentration on my service games and able to mix it up with some slices. "Of course, you sometimes play the percentages, but if you do that too much it becomes boring, so I like to mix it up. "I clearly enjoy the path more where it comes easier, not wasting too much energy is always nice." Venus reached her ninth Wimbledon final last year, but the American star was denied a sixth title by Garbine Muguruza. She returned to the All England Club stuck in a rut after losing in the first round of both the Australian and French Opens this year. Making her 21st Wimbledon appearance, 38-year-old Venus is the oldest woman in this year's tournament. But she didn't look her age in making it 89 career match wins at Wimbledon by demolishing Dulgheru in the final two sets. Asked if her wealth of Wimbledon experience was a key factor, Venus said: "I'd love to have that extra advantage. If that's working for me I'm all for it. "It's just about winning the match. If that's your best or not doesn't matter." Venus next faces Dutch 20th seed Kiki Bertens, who beat Russian world number 107 Anna Blinkova 6-4, 6-0. Milos Raonic slammed 34 aces as the 2016 Wimbledon finalist won 7-6 (7/4, 7-6 (7/4), 7-6 (7/4) against Australia's John Millman. The Canadian 13th seed will play Austrian qualifier Dennis Novak, who beat French 17th seed Lucas Pouille 6-4, 6-2, 6-7 (8/10), 3-6, 6-2. Sam Querrey, the 11th seed, stepped up his bid to emulate last year's run to the semi-finals with a 7-6 (7/4), 6-3, 6-3 win against Ukraine's Sergiy Stakhovsky. Querrey's fellow American Madison Keys, seeded 10th, celebrated US Independence Day with a 6-4, 6-3 win against Thailand's Luksika Kumkhum. A year ago, Buzarnescu was ranked 213 and lost in Wimbledon qualifying -- yet now she will face Czech seventh seed Karolina Pliskova for a place in the last 16. Former world number one Pliskova has finally made it to the third round on her seventh visit to Wimbledon after seeing off two-time Australian Open champion Victoria Azarenka 6-3, 6-3. 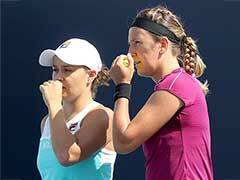 Former Wimbledon finalist Agnieszka Radwanska lost 7-5, 6-4 to Czech world number 66 Lucie Safarova. Bidding to win her first Grand Slam title since becoming a mother in September, seven-time Wimbledon champion Serena Williams faces Bulgarian qualifier Viktoriya Tomova later on Wednesday. 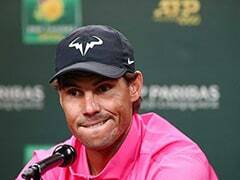 The former world number one's serve wasn't working at full capacity in her first round win over Arantxa Rus after a pectoral injury forced her out of last month's French Open. But Serena was still able to extend her winning run at Wimbledon to 15 matches -- a streak that encompasses her 2015 and 2016 titles. While Williams made her Wimbledon debut 20 years ago and has reached nine All England Club finals, world number 35 Tomova is playing the main draw for the first time.